Felix and Mücke Motorsport worked their way through an extensive test programme as the FIA Formula 3 European Championship weekend at the Red Bull Ring got underway with 80 minutes of free practice on Friday afternoon, although they did not receive all the answers they were looking for going into the eighth round of the season. 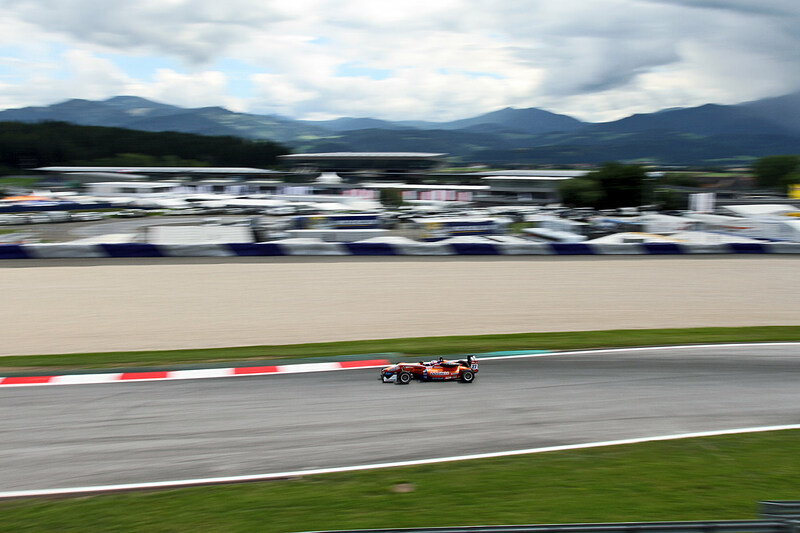 Despite continued threats of rain, the full duration of practice took place on a completely dry track, with Felix setting the 15th fastest time – 0.8s shy of pace-setter Antonio Giovinazzi (one out of a full five Carlin runners to feature inside the top ten). 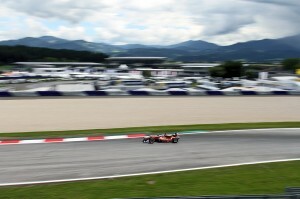 Felix, and a host of his rivals, however, were forced to see several laps deleted due to excessive use of the tarmac run-off areas at Turns 1 and 7, rendering the results of practice somewhat misleading. Having conducted a positive pre-event test back in Germany, Mücke Motorsport travelled to the Styrian Alps hoping to verify their findings, but had to be content with tenth as their best practice result after local hero Lucas Auer set a 1m25.983s to end up less than two tenths ahead of Felix. Qualifying for the first race of the weekend takes place at 18.05 local time this evening.